We hope that sharing our story brings added attention and support for the children and families affected by DIPG and our collective race to find a cure. This, that, and the other things. 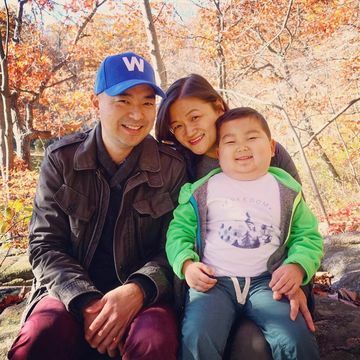 In an inspiring show of support, the town of Pound Ridge, New York, has come together to help Lucas Harashima fight against an aggressive pediatric cancer.